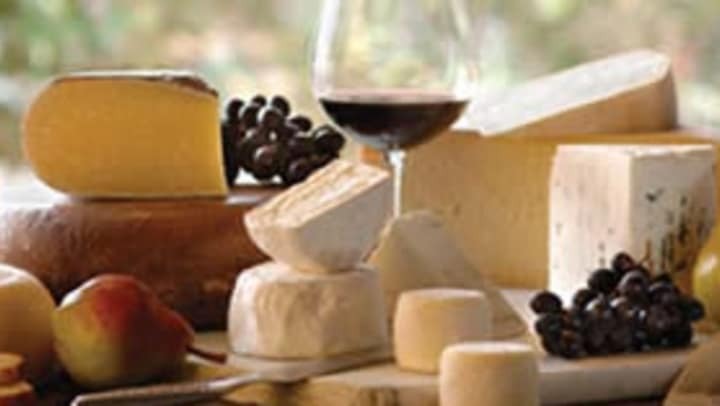 Come Join the UC team for a little wine and cheese mixer! Friday, March 2nd 5 p.m-7 p.m. Enjoy a little wine, light eating and some soothing music with the company of your neighborhood friends!